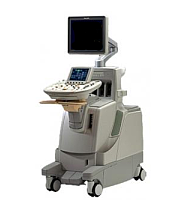 The field of OB-GYN ultrasound, or obstetrics and gynecology, is one of the most widely used applications for ultrasound scanning. 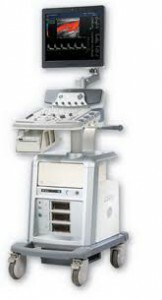 Part of the reason for this is just the simple fact that OB-GYN covers so many things, from pregnancy to childbirth to female reproductive issues. 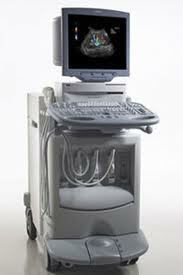 No matter what aspects of OB-GYN your business specializes in, UsedUltrasound.com has ultrasound machines that can handle all the various applications related to obstetrics and gynecology ultrasound imaging. 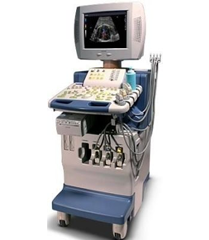 Obstetric ultrasound imaging has been around since the 1950s, and in recent years has seen incredible advances that now allow for 4-D fetal ultrasounds and crystal clear pictures of fetuses. 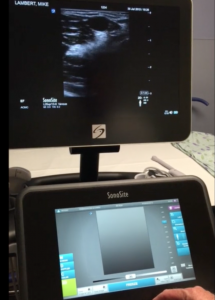 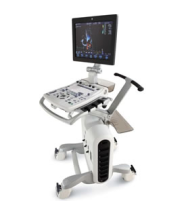 That has helped launch a new industry for fetal ultrasound pictures, but of course there is much more to OB-GYN ultrasound than just keepsake photos. 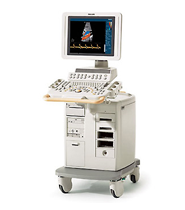 OB scans are a vital tool throughout a woman’s pregnancy to keep track of the health of the mother and baby from the first trimester up to the date of delivery. 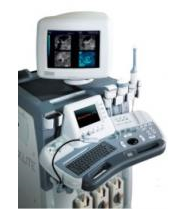 Gynecological ultrasound imaging is also useful to help detect and diagnose any fertility or reproductive issues, and that continues to be an area of growth for ultrasound imaging. 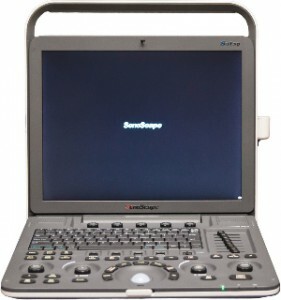 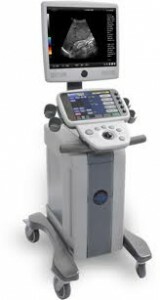 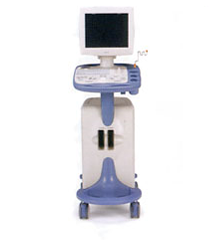 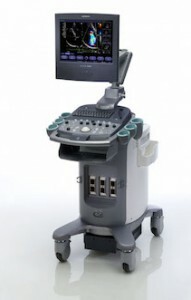 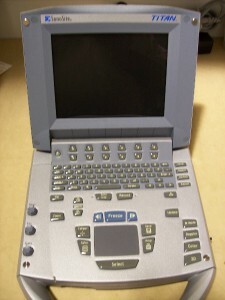 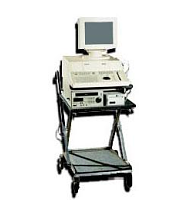 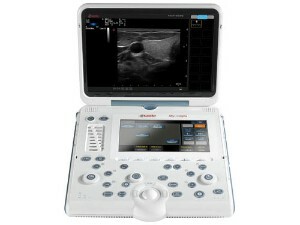 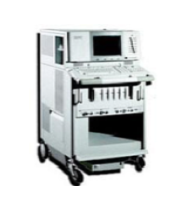 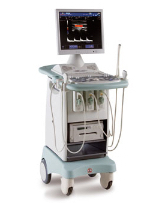 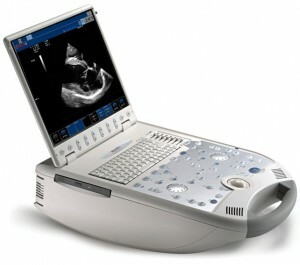 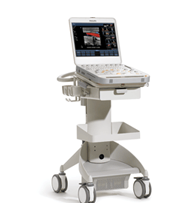 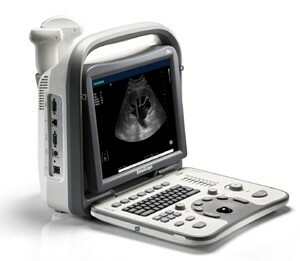 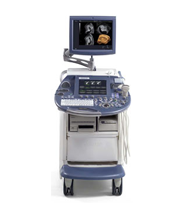 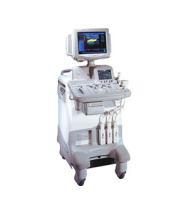 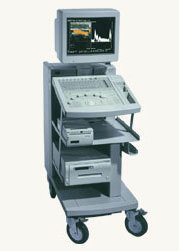 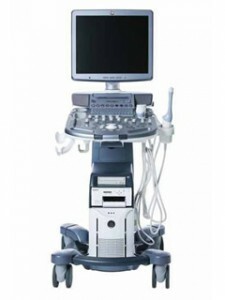 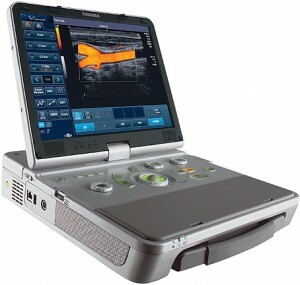 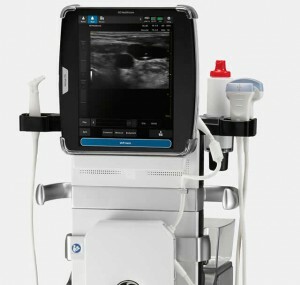 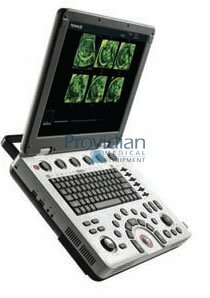 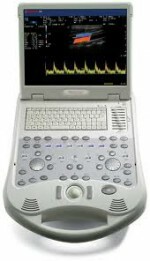 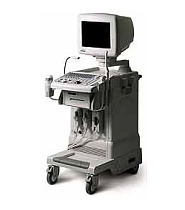 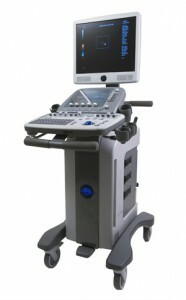 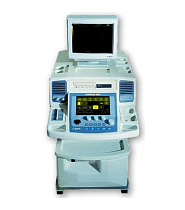 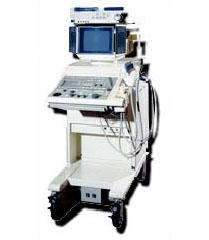 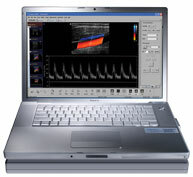 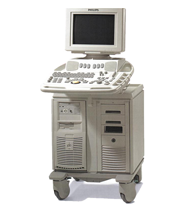 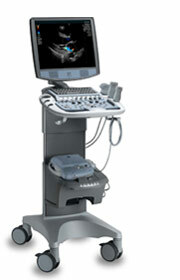 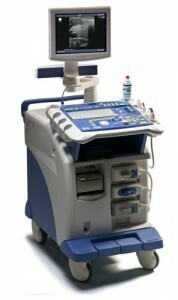 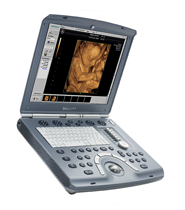 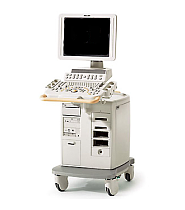 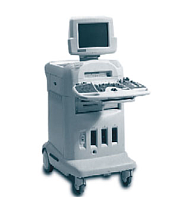 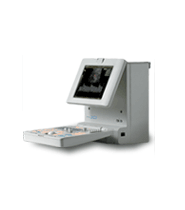 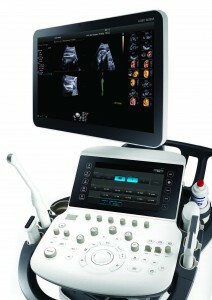 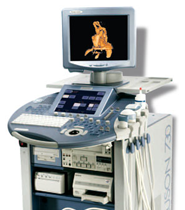 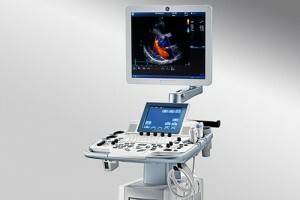 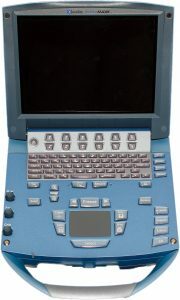 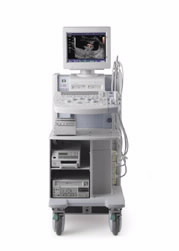 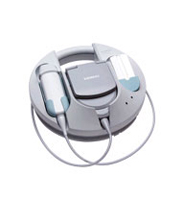 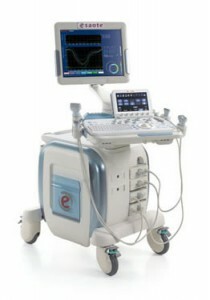 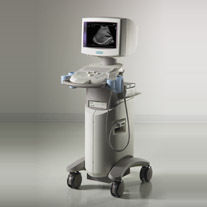 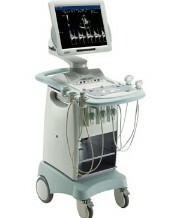 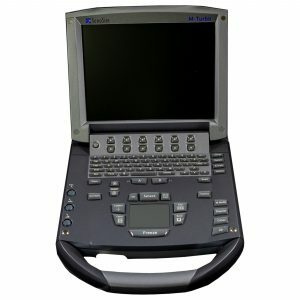 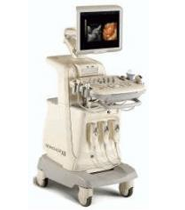 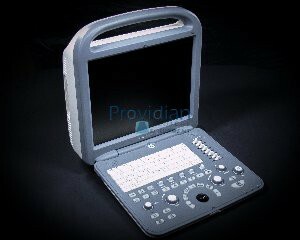 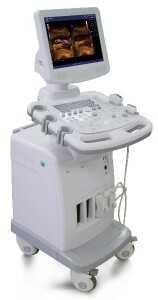 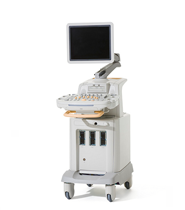 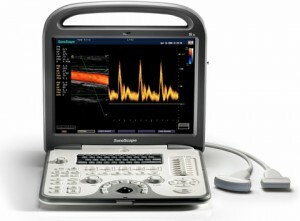 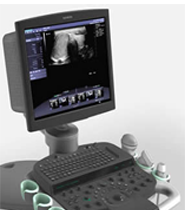 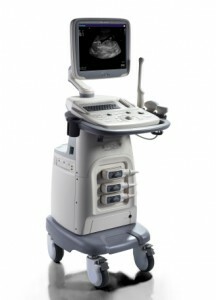 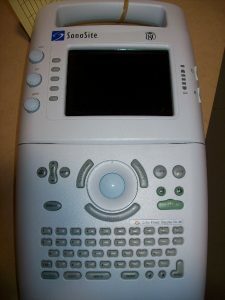 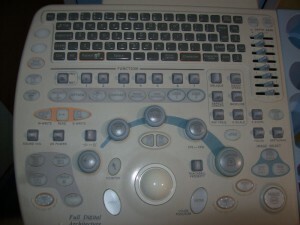 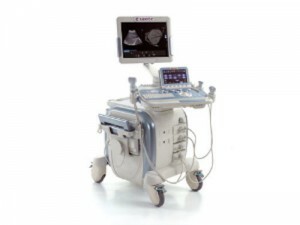 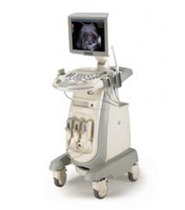 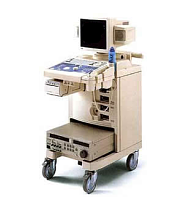 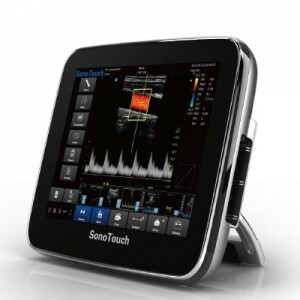 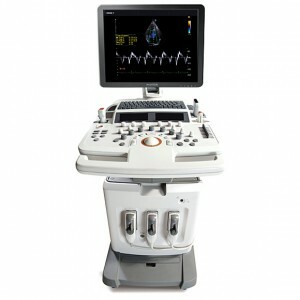 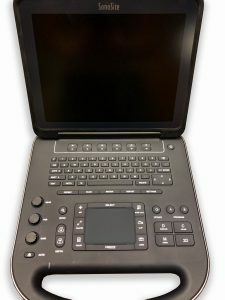 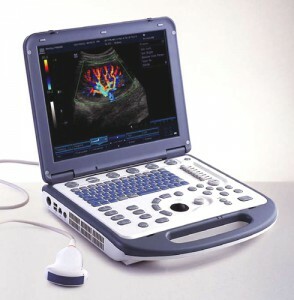 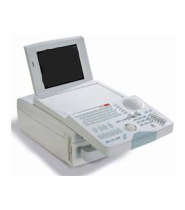 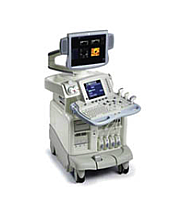 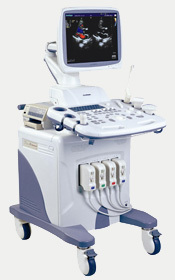 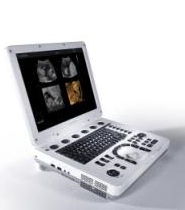 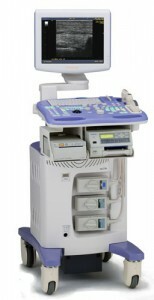 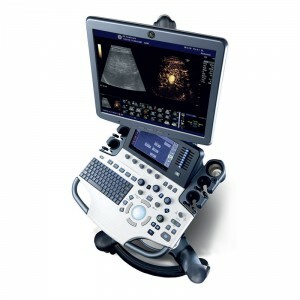 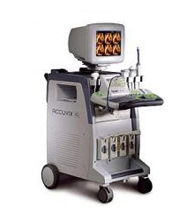 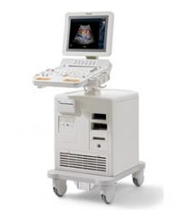 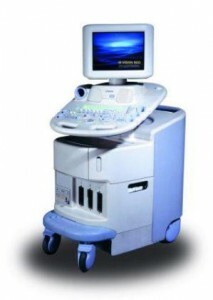 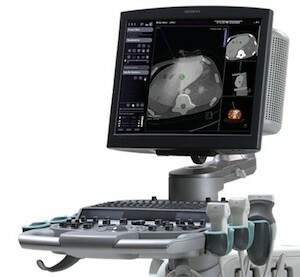 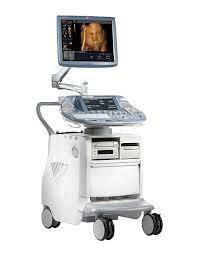 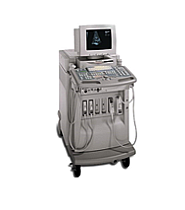 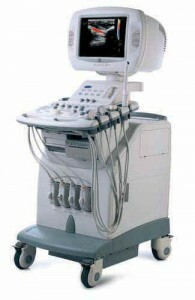 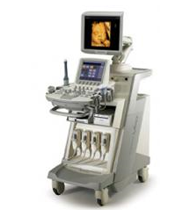 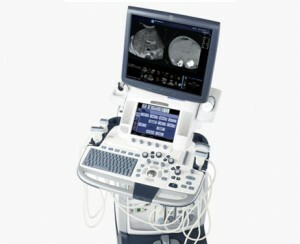 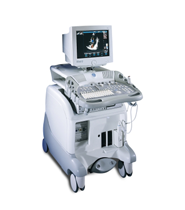 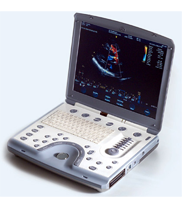 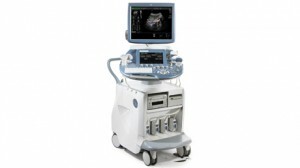 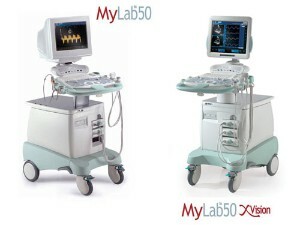 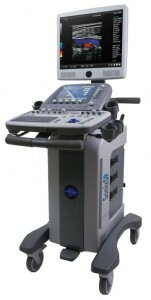 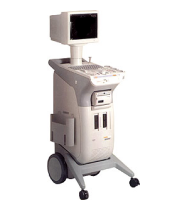 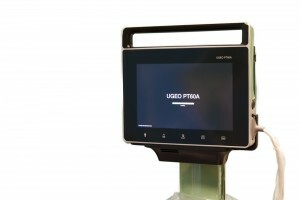 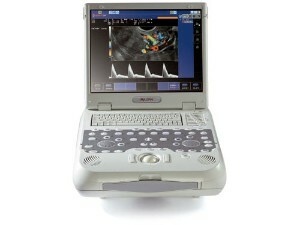 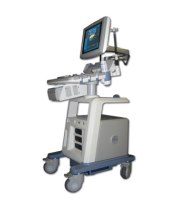 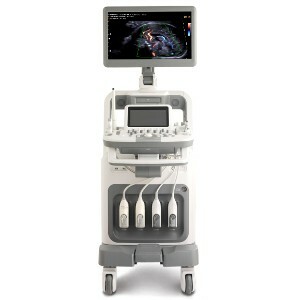 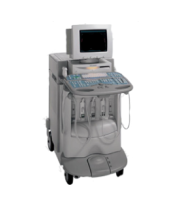 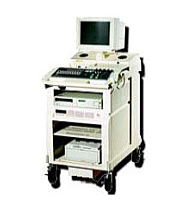 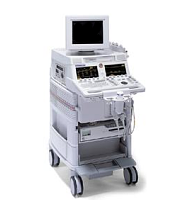 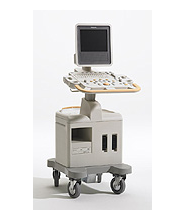 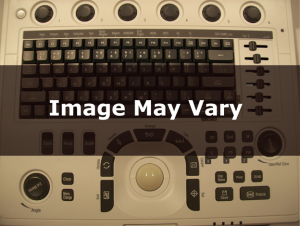 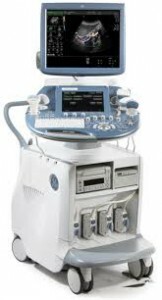 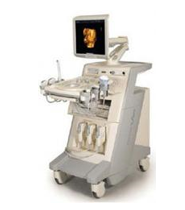 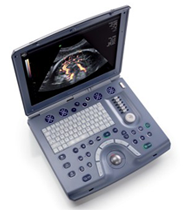 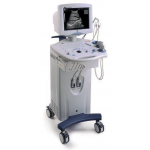 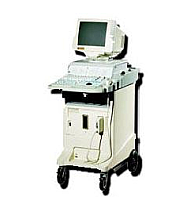 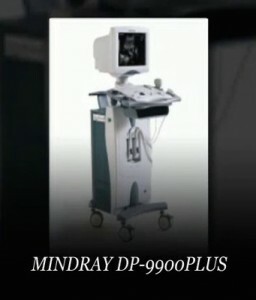 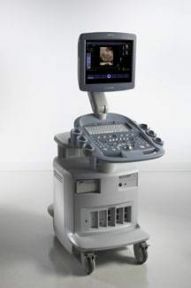 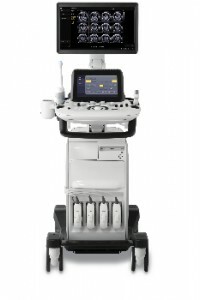 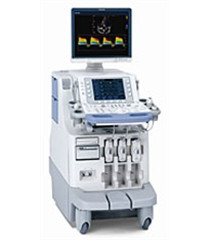 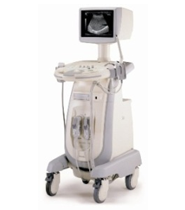 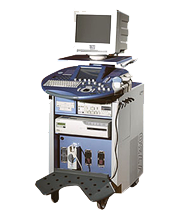 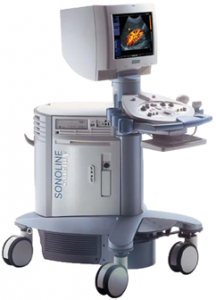 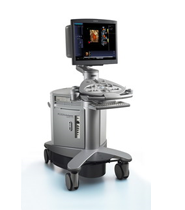 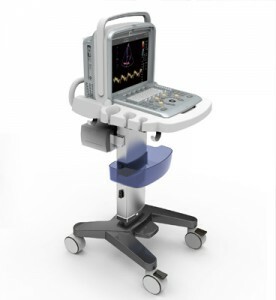 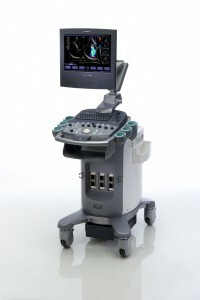 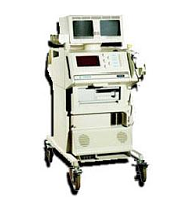 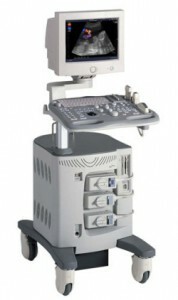 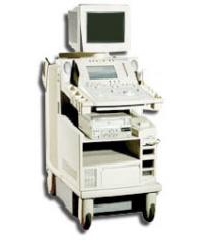 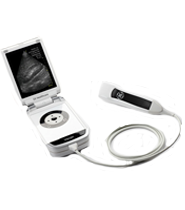 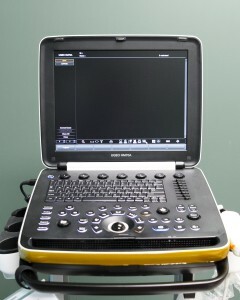 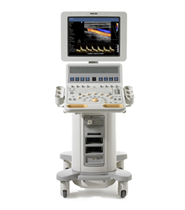 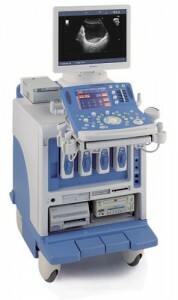 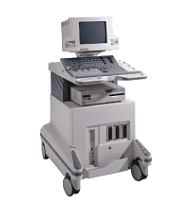 Some of the most popular OB-GYN ultrasound machines at UsedUltrasound.com include the GE LOGIQ Book XP, Sonosite MicroMaxx, Medison SonoAce 8000 and Medison SonoAce 9900. 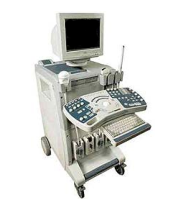 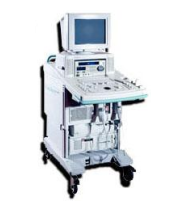 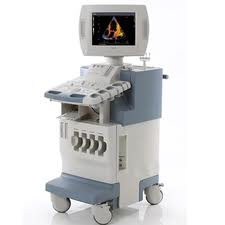 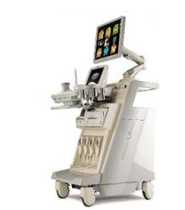 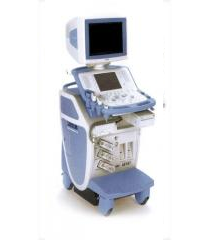 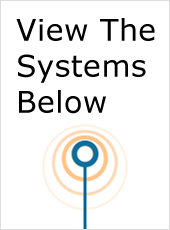 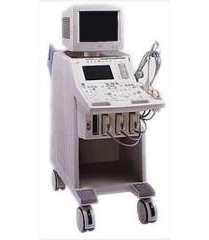 Whether you need an OB-GYN ultrasound machine or one that can handle any other application, you will find it in the huge selection of pre-owned ultrasound machines at UsedUltrasound.com. 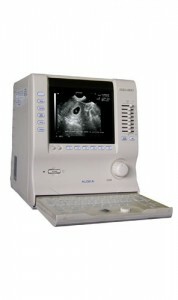 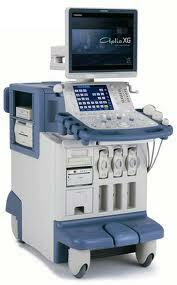 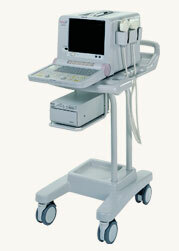 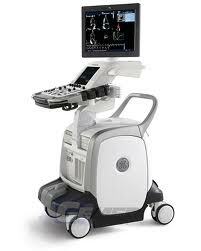 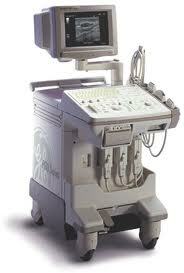 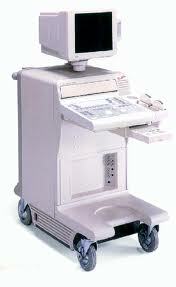 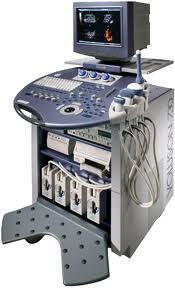 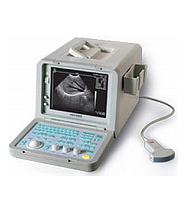 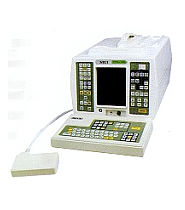 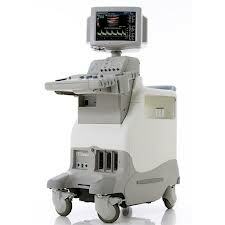 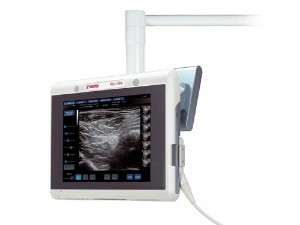 We have the biggest selection and best prices on ultrasound systems from all the major manufacturers. 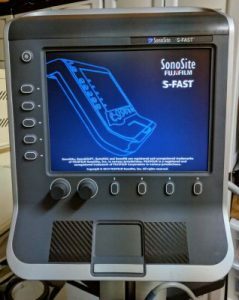 Besides helping you save money on the purchase of a pre-owned ultrasound system, we can help your budget even more with reconditioned ultrasound probes and transducers.